For over 10 years we have been manufacturing and supplying kits from our base in the UK to enthusiasts across the world. 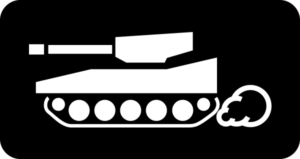 Each model is extensively researched using a variety of historical sources, and our close working relationship with the world renowned Tank Museum at Bovington in the UK provides an excellent resource to many original vehicles. We pride ourselves on our quality and customer service. 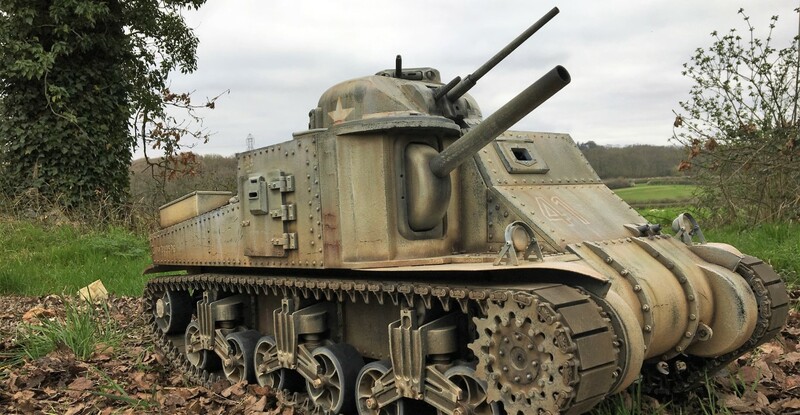 Armortek tanks have featured in movies, been used by the British Army and have a place in the Guinness book of World Record for the largest gathering of 1/6th scale tanks. Precision designed and manufactured in 1:6th scale. Made from metal, our kits feature scale thickness armour. Bring your vehicles alive with options to add remote control motion, sound, gun recoil and smoke. – 1:6 scale with scale thickness armour. – All metal construction using aluminium, brass and steel. – Over 200 hours of build time. 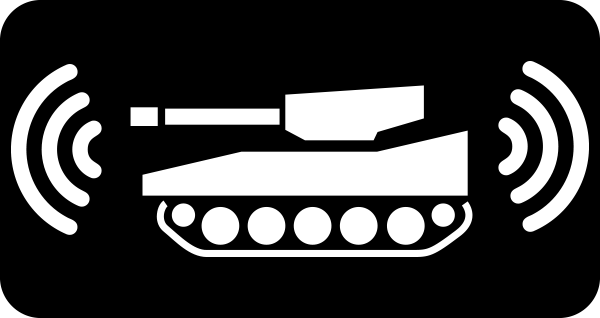 – Turret rotates 360°. Functional hatches. – Simple exploded view instructions. Turn your kit into an RC tank with the motion pack. The pack includes 2 HE electric motors for drive, motor for turret turn (360°), motor for elevation as well as an electronics pack and the mechanical parts needed. The pack includes the electronics and speakers needed to bring engine start up, acceleration sounds (proportional to RC transmitter throttle position) gun firing and many more. Digital recordings made from real engines. 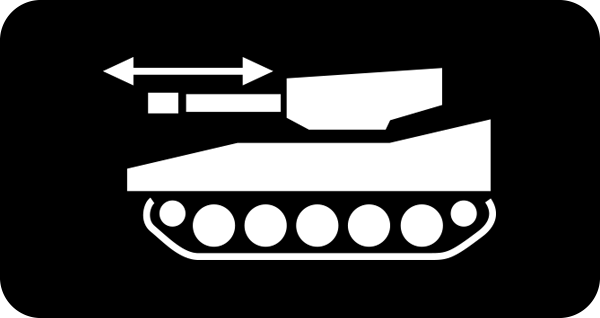 Add main gun recoil and flash to your RC tank. The pack includes the motor, LEDs, electronics and mechanical components to add realistic main run recoil and recovery to your tank. 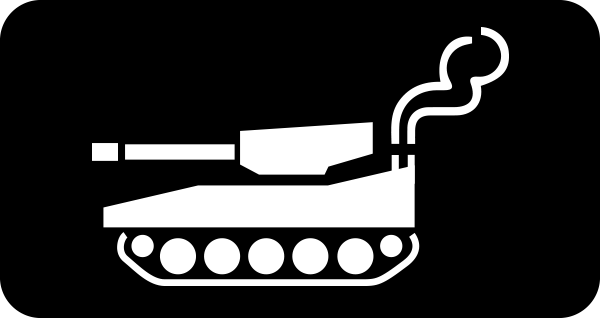 Add realistic exhaust smoke to your RC tank. The pack includes the smoke box, heating unit, fan and the electronics needed. The fan activates when the tank moves. – Working, geared slew and elevation mechanisms. – Multi piece gun barrel and muzzle brake.